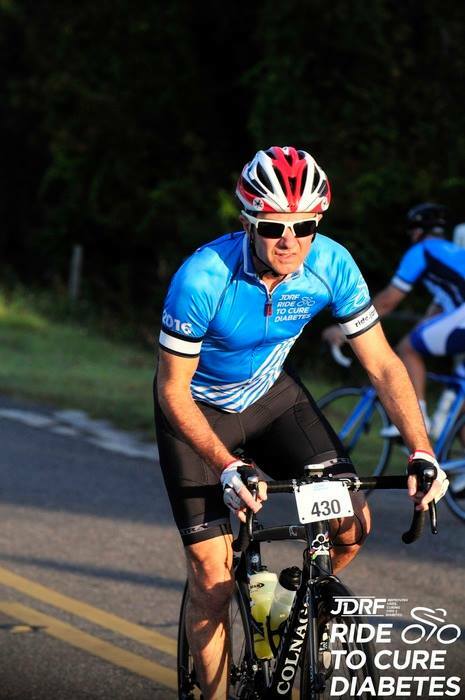 This past weekend, a cyclist from my little town of Nolensville was hit by a driver on the Natchez Trace Parkway. Had his friend not been wearing a GoPro, this would have been another tragic hit-and-run. Fortunately, that isn’t the case. If you haven’t seen the video (which is harrowing, so you’ve been warned) here’s the link: Crash Video. Thankfully, the cyclist is okay; just banged up. However, considering this was his first bike ride in a long time, I’m sure he’s battling psychological wounds, to say the least. The Natchez Trace Parkway is a gorgeous, 444 mile stretch of tarmac managed by the National Park Service. 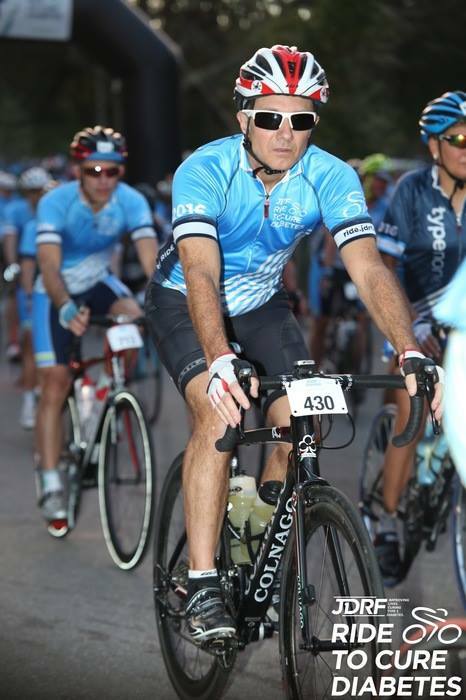 As you can tell by the photo from the JDRF Nashville ride I did some years ago, the roads are in immaculate shape, commercial traffic is forbidden, and the speed limit is 40 MPH. There are also signs like this one all along the Trace alerting drivers to the rights of cyclists. For drivers, the Trace is NOT the road to take if you’re in a hurry or looking for a shortcut. It’s ideal for cruising with the windows down on a Sunday afternoon. In short, if I were to take a new cyclist out on the road, I’d take them on the Natchez Trace Parkway. It’s the safest road to bike on in the Nashville area. Period. Authorities used the GoPro footage to get the license plate of the suspect and arrested him the next day. For the details about this man, you can go here: 5 Fast Facts You Need to Know. Social media exploded. Opinions, anger, misunderstanding were blasted on Twitter and Facebook. Some went so far as to send the accused death threats. A few non-cyclists rallied around the driver, despite the video evidence. Once again, the age-old debate about cyclist’s rights on the road rose from the crypt. Conversely, the “It’s My Damn Right to RIDE!” cyclists were on the warpath, crying for blood, demanding their pound of flesh. I can’t much blame them; the video is sickening on so many fronts. But there are times we (cyclists) could do a better job exercising our right. I know I could. Just because we can doesn’t mean we should. But I won’t go into that now. Has any good come from this? Will anything change? Healing & Justice. First and foremost, the cyclist that was hit is going to okay. It could have been a lot worse. Second, the cops caught the bad guy. That doesn’t always happen. YEAH! Driver Awareness. On a recent ride on a busy road with commuters, I noticed that I was given more room or they waited to pass until I crested the hill. Coincidence or awareness after watching the video? I’d like to think the later. Maybe it will be short-lived, but for now, I’ll take it. Dialogue. As horrible as that video is to watch, it has shown everyone just how dangerous cycling can be and has opened up dialogue on both sides of the argument. Realistically, there will always be the 2 camps that have dug in on their side of the debate, but it’s the remainder of cyclists & drivers that need to be educated. And in Middle Tennessee, I do think it is happening. I’ve only tickled the underbelly of this subject. Perhaps one day I’ll share my thoughts on biking on the open roads. For now, I hope that if you’re a non-cyclist, you’ll be more alert when you see us on the road. Conversely, I hope the cycling community will ride sensibly yet assertively so as to be able to ride another day. Posted on 13 Jul 2017 by J.E. LowderPosted in trainingTagged bike riding, cycling, cycling tips, Cycling Weekly, Cycling with traffic, JDRF, Natchez Trace Bike Accident, training.